Springfield grew up in a military family, and moved as his father, who was in the army, was posted to various military bases throughout Australia and Great Britain. Springfield started playing piano at age 9. He began playing the guitar at age 13, and writing songs at 14. In 1967, Springfield dropped out of high school to begin his professional music career. 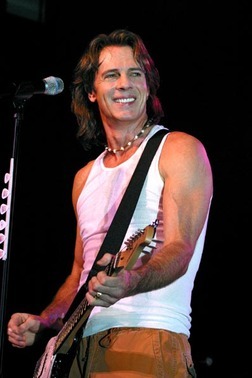 His first appearance in a band was as a singer/guitarist in the band Rock House. In 1968, the band changed the name to MPD, Ltd, then embarked on a tour of Vietnam to entertain the troops stationed there. Issue: February 1988. 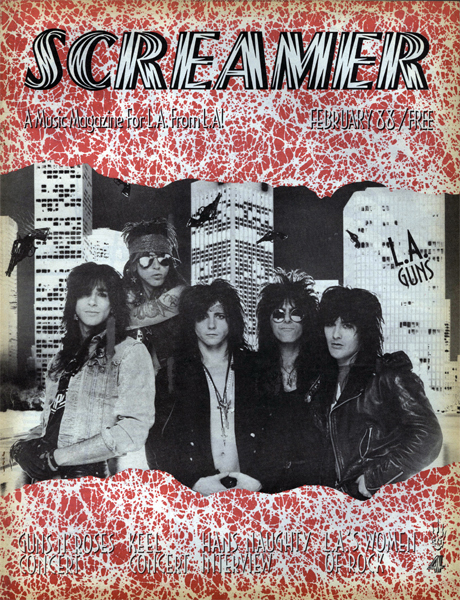 Featuring: LA Guns. Also Included Guns N' Roses, Racer X, Hans Naughty, Keel, St. Valentine and Much More.